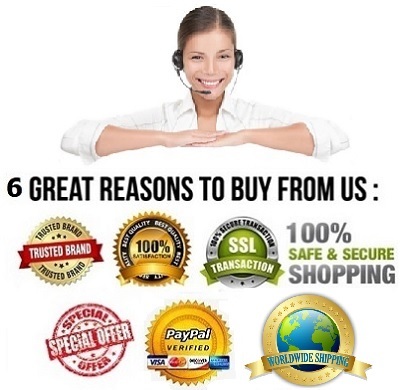 Write or Read 2 reviews. 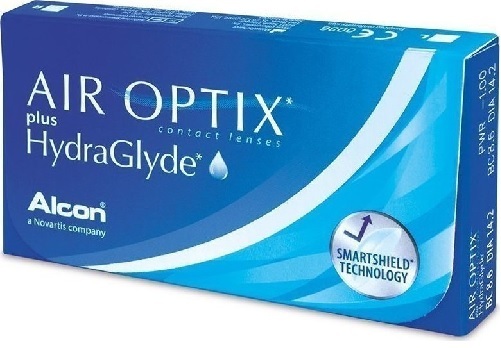 Air Optix Plus hydraglyde contact lenses have an advanced combination of oxygen and moisture for a healthy, natural feeling. 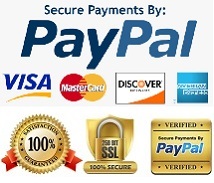 Designed for daily wear but with the flexibility of overnight wear for up to 6 nights as directed by your doctor. 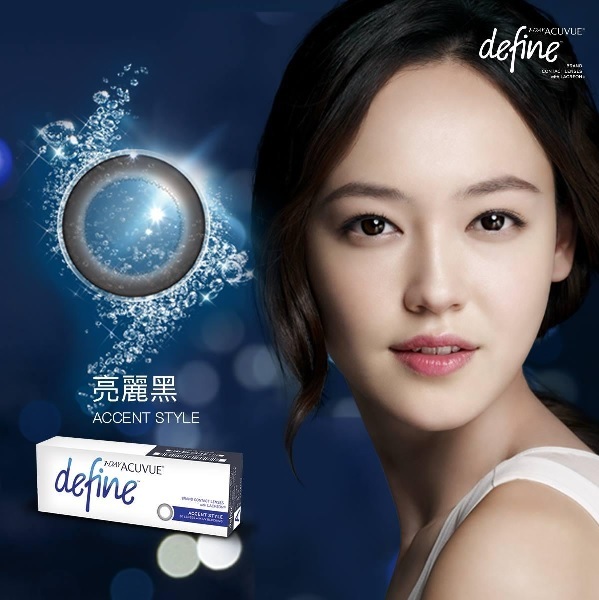 Discover its unique balance of oxygen and the AQUA Moisture System for the health and comfort of your eyes. Imagine comfort you can feel all day, every day. AIR OPTIX® family of breathable contact lenses let you meet the day - and the night - without missing a beat. They even have an easy-to-remember monthly replacement schedule to fit your nonstop lifestyle. See how natural they feel. Breathability - Rich, nourishing oxygen flows continuously through AIR OPTIX® brand contact lenses, contributing to a healthy, natural feeling. 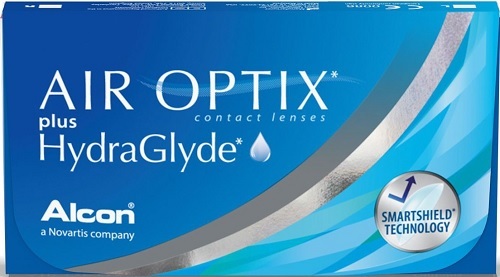 Retains Moisture - The patented materials of AIR OPTIX® brand contact lenses help retain moisture, which helps prevent the lenses from drying out, so lenses feel comfortable all day long. Resists Deposits - AIR OPTIX® brand contact lenses feature an ultra-smooth surface designed to resist deposits - for comfortable wear all day long, every day - even for up to one month. 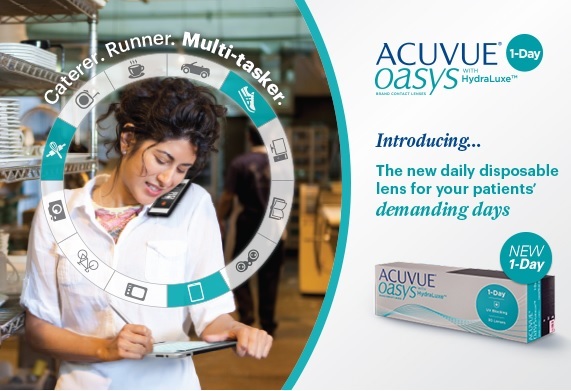 Air Optix Plus hydraglyde contact lenses transmit up to five times more oxygen than traditional soft contact lenses. 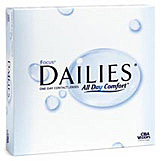 The lenses stay comfortable throughout the day thanks to the unique Aqua Moisture System. 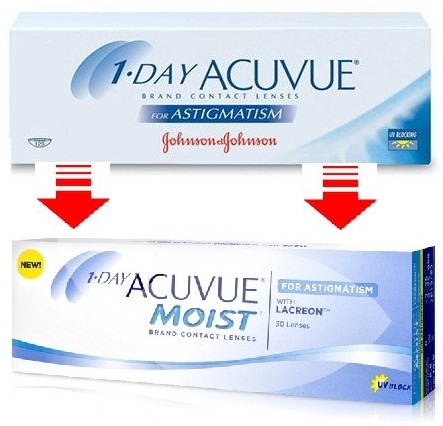 The patented lens material helps to maintain moisture and a smooth lens surface helps to prevent lens deposits and optimize comfort. 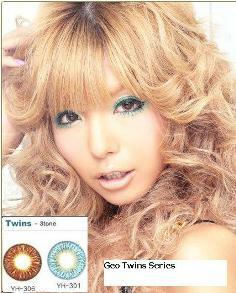 Air Optix Plus hydraglyde contact lenses are tinted for ease of handling, but will not change the color of your eye. 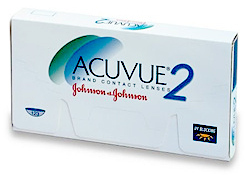 The tint is simply designed to facilitate locating the contact lenses in solution. 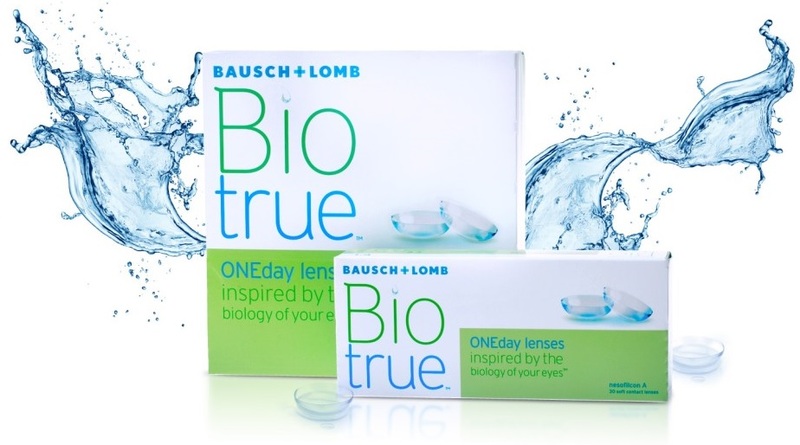 The lens is designed for wear on a monthly schedule and can be worn for up to seven days of continuous wear, which means you take the lenses out each night or even sleep in them for up to six nights. Be sure to follow your prescribing eye care provider’s recommended replacement schedule. 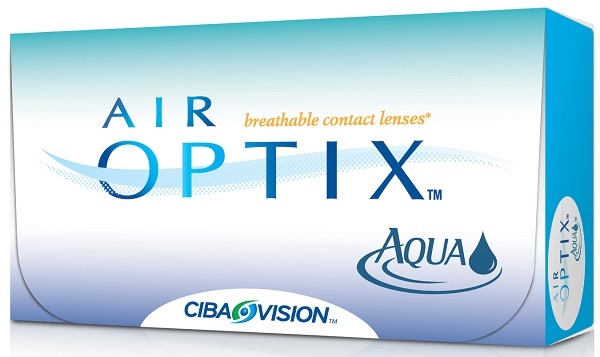 Air Optix Plus HydraGlyde Contact lens - New Improved Technology with new packing! 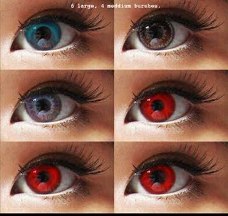 These lenses are comfortable and breath well. If you do sleep in them they do not get stuck to your eyes like other lenses will. When I first started wearing contacts I was wearing Oasys and must say the whole time I lived in Florida, I had not one complaint. But then I had to move to Fargo, ND and despite popular belief my eyes had fallen victim to allergies and dry eyes. So desperate to find a contact that I could wear, my doctor suggested Air Optix. From the first moment I was sold. 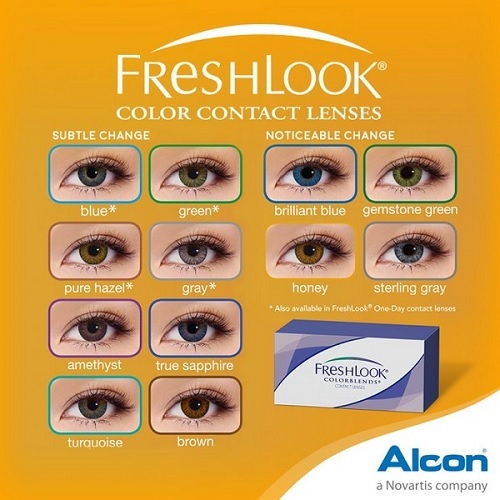 Two years in ND now and I must say I am very happy with these contacts, especially around the harvest time and allergies are worst for me, I can wear these all day without drying my eyes.